Whatever your needs, our creative team will design the perfect stationary for your corporate image. 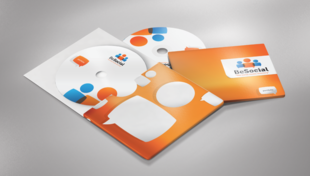 We can also provide printing services so you need not deal with 3rd party suppliers for fulfilment. Include in packages and envelopes when a letter is too much. 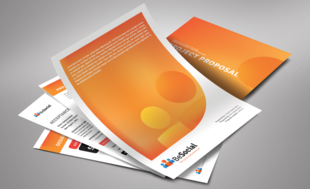 Presentation sleeves to hold hand-outs, proposals and documents. 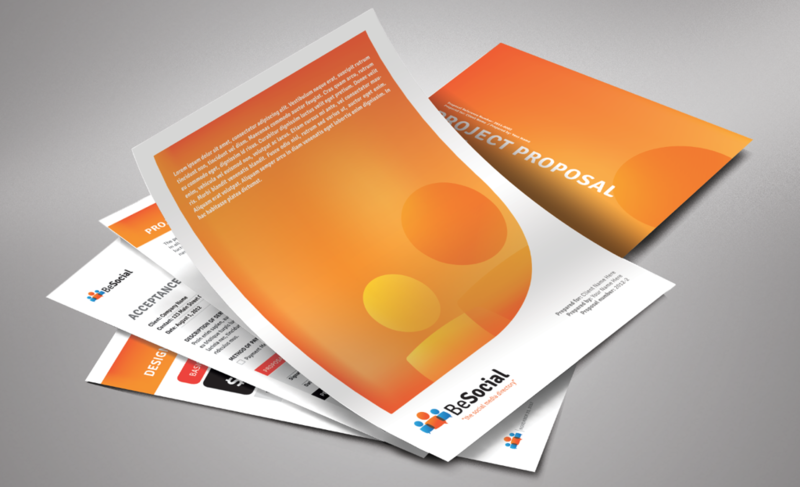 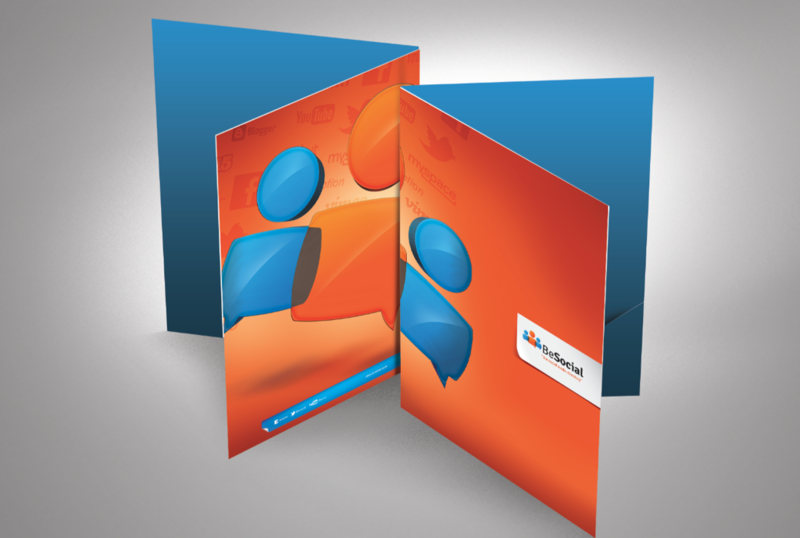 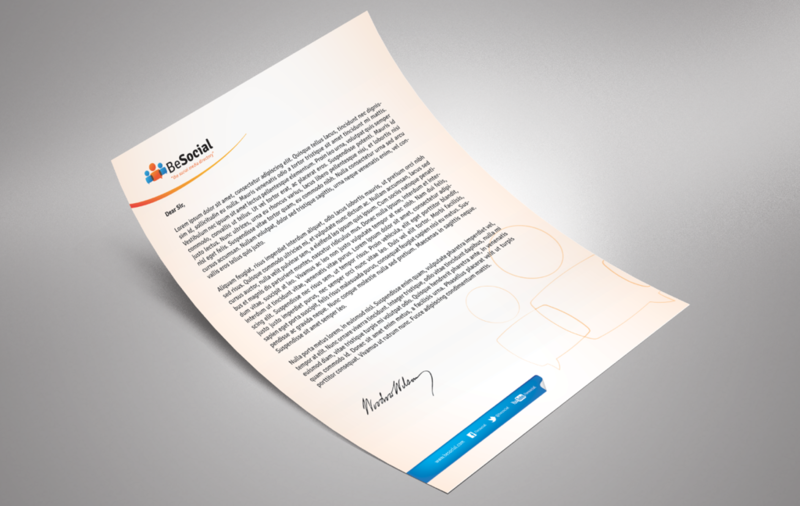 Reports, fact-sheets, proposal and other document designs for the perfect brand image. 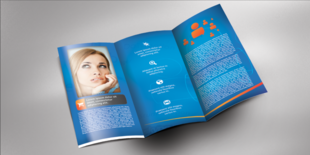 Promotional leaflets, booklets, newsletters, case studies and folders, company brochures, prospectuses, annual reports or employee communications, our creative team are the perfect choice for designing your corporate literature. 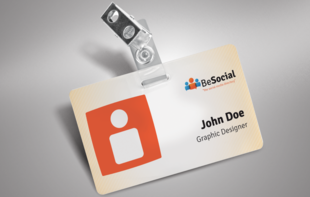 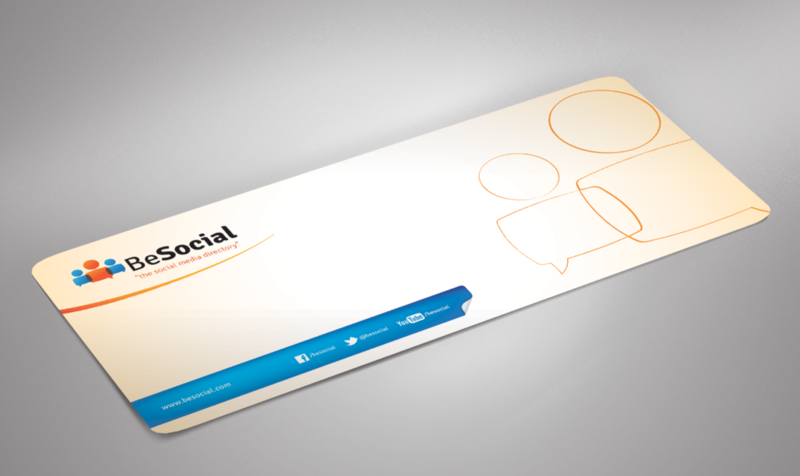 You only get one chance to make a first impression so let our designers create the perfect business cards for your organisation. We can also provide printing services.